Reasonable player. Quite good director(EBL certified). 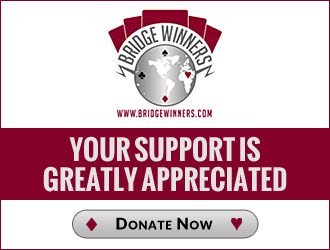 Programmer, author of many bridge-related programs, among others BigDeal. Studied mathematics/CS at VU Amsterdam, mainly with professor Tanenbaum.